Caught out in the rain, but at least I’m well dressed! 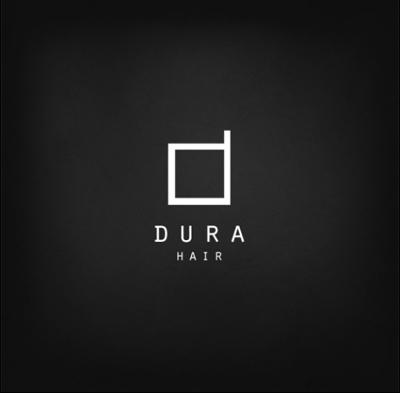 I am wearing the special release hair from DURA to celebrate the 4th Anniversary! MotiAme available from Hello Sunshine!